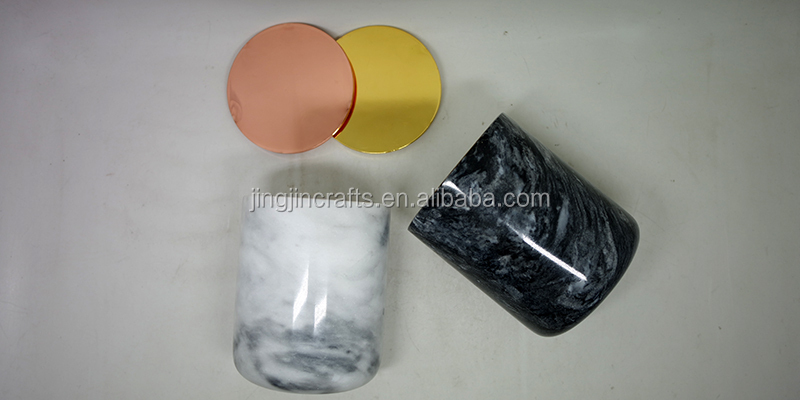 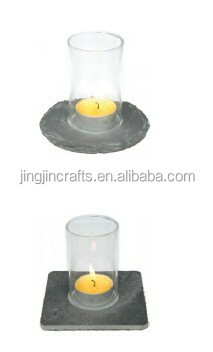 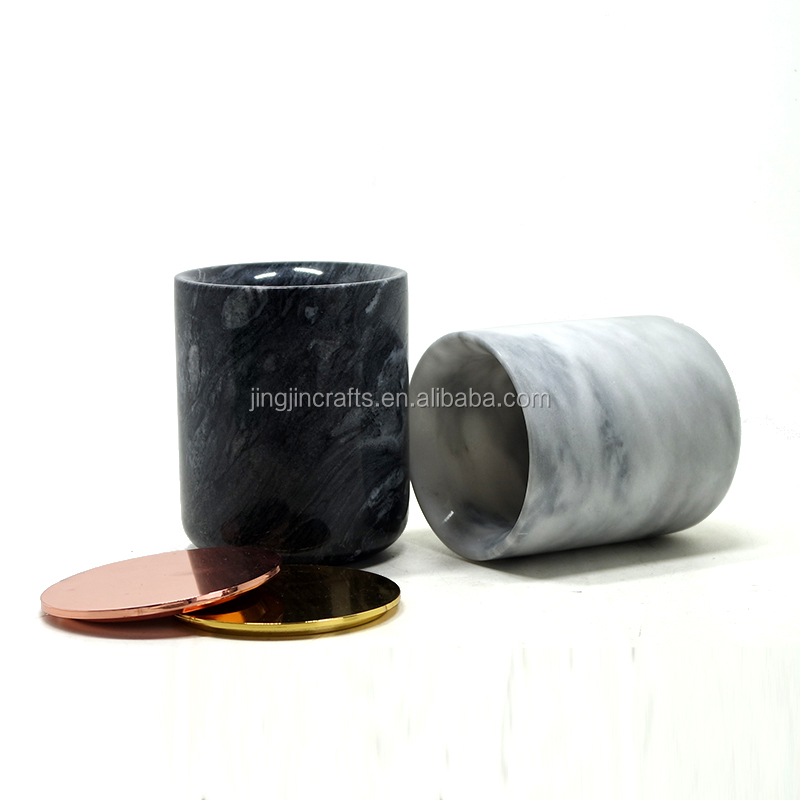 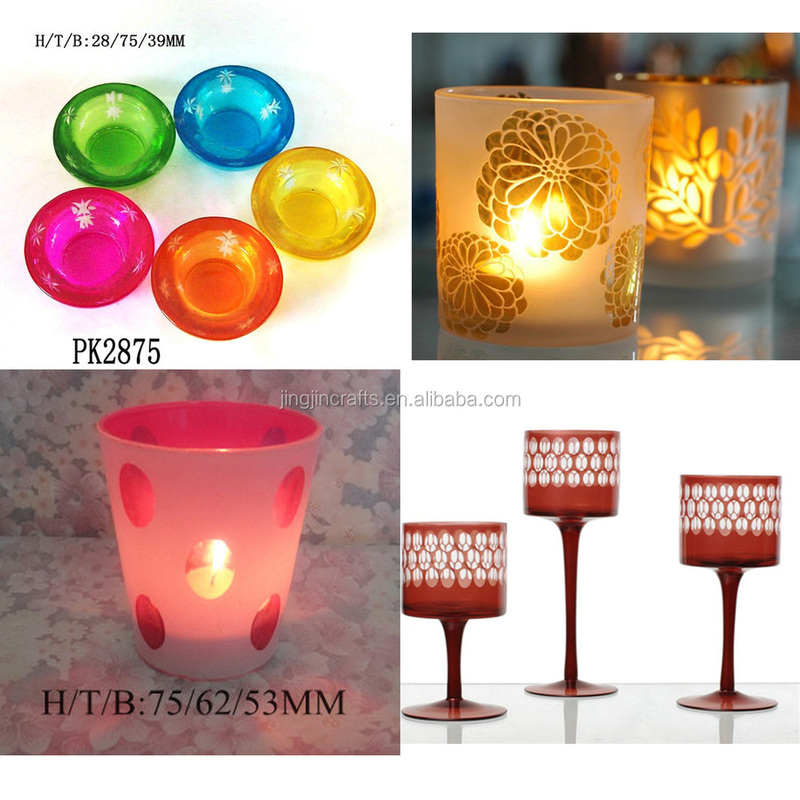 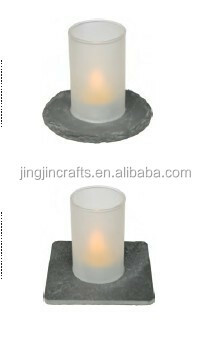 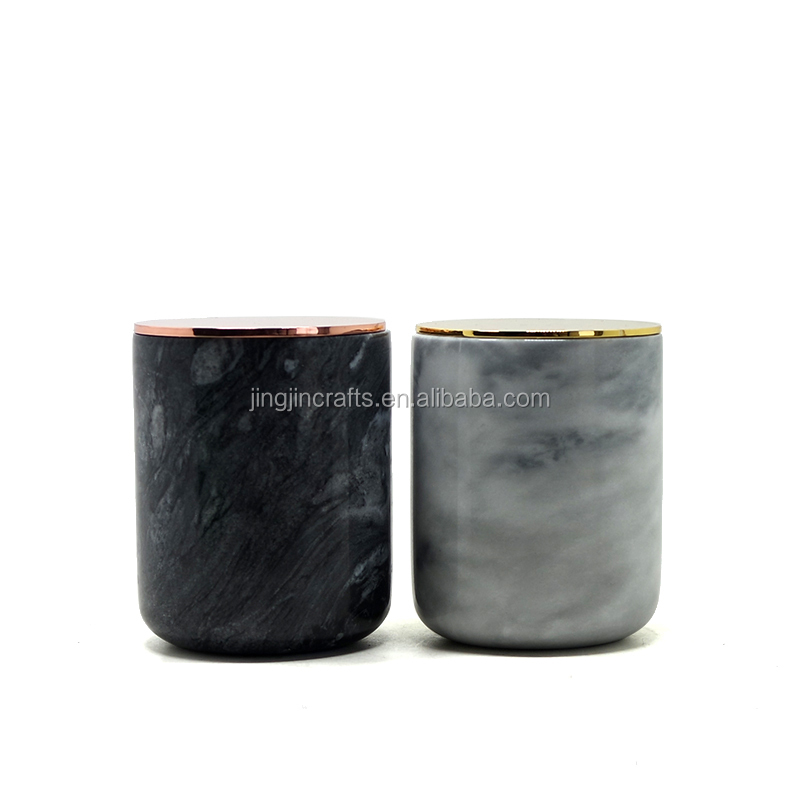 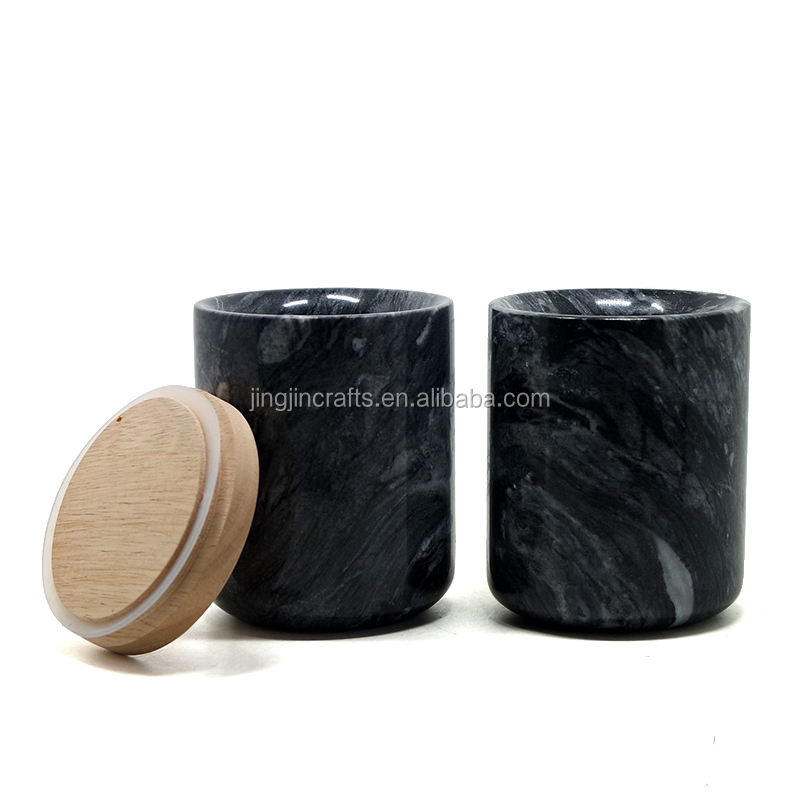 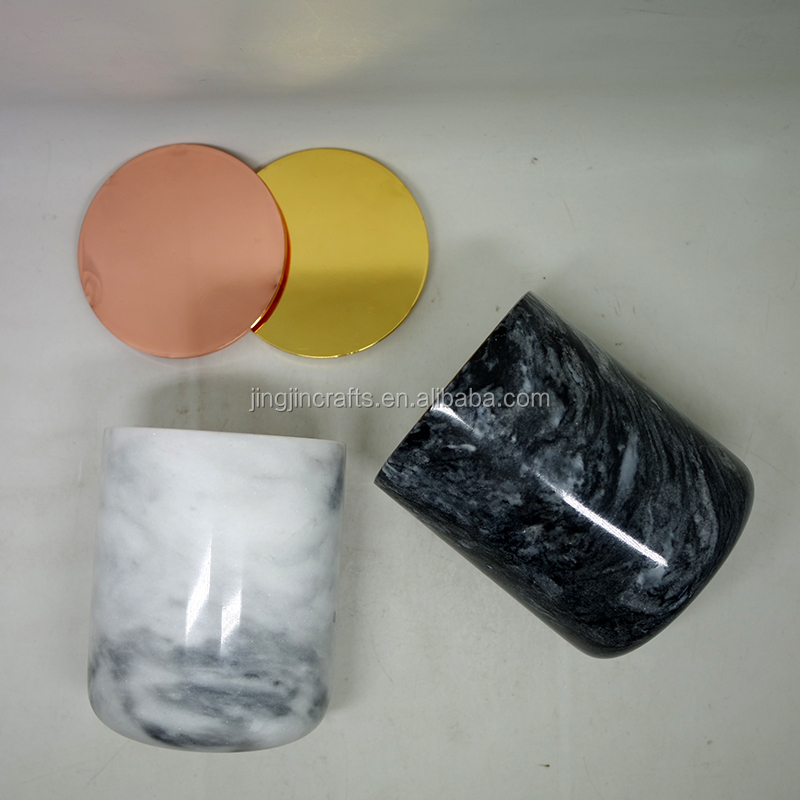 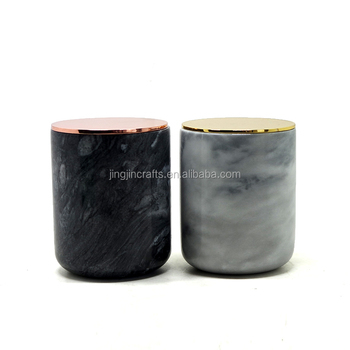 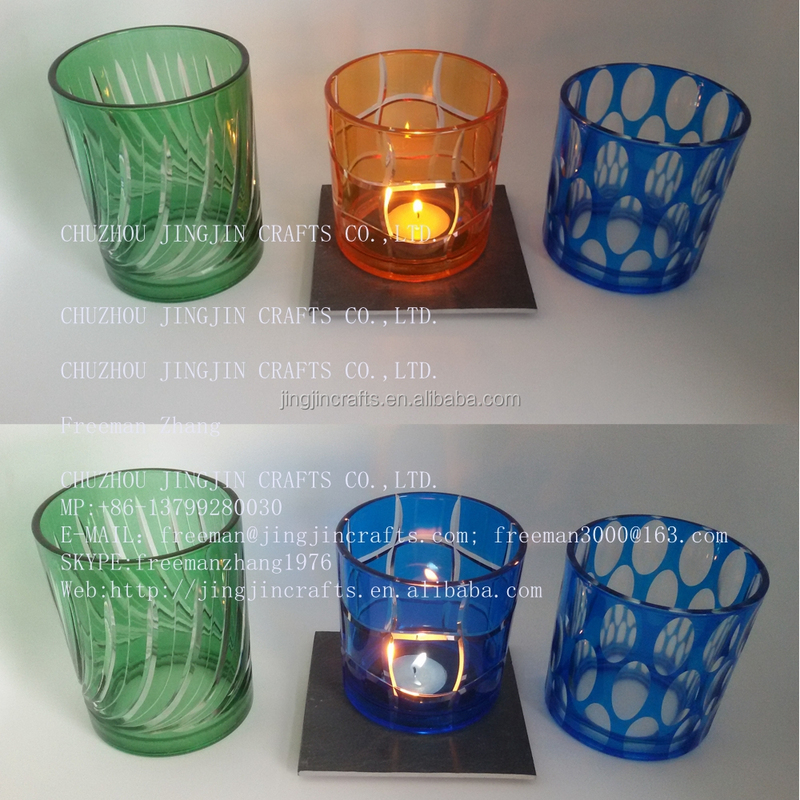 More 2018 new series marble candle holder,jar,tumbler series. 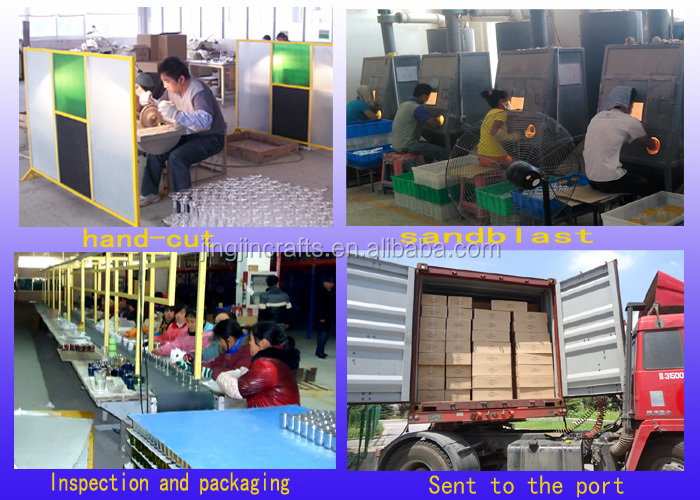 Yes, most of them(not electroplated one) are free, but you should paid the freight of the sample. 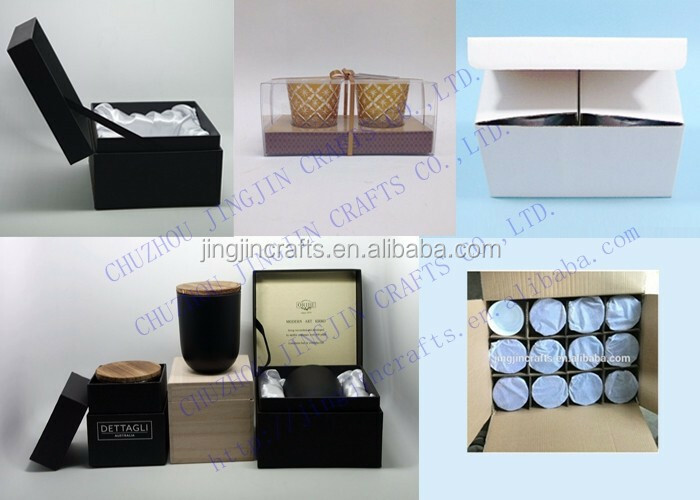 Welcome your own logo designs and packing requirements!We love to do cutomized items. 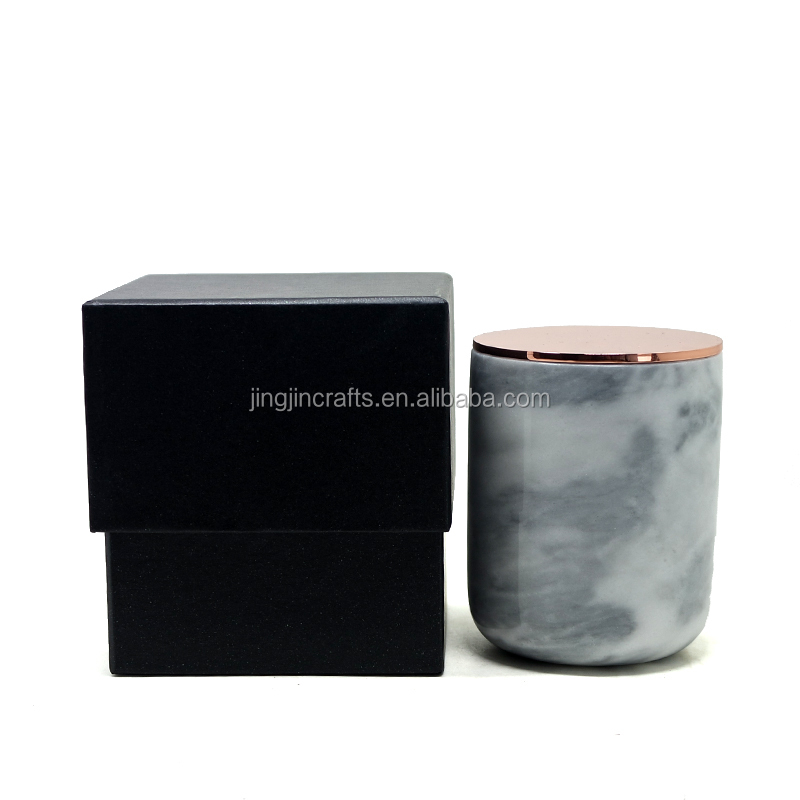 For 1000pcs(not electroplated one ), the delivery time is about 15-20 days if.The specific delivery time will depend on your order quantity and the producing difficulty. 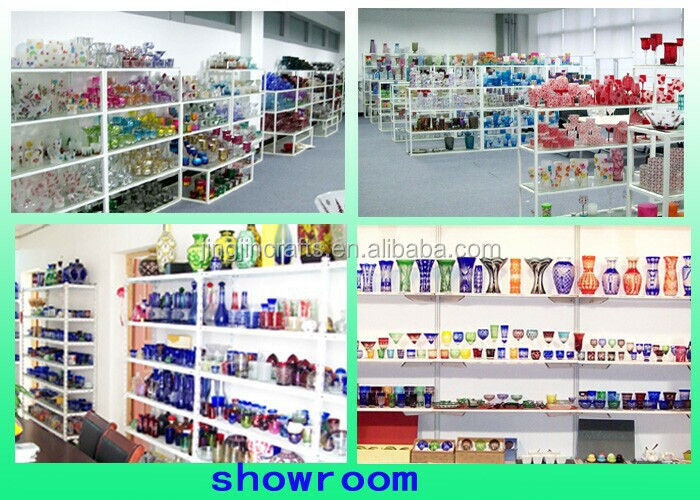 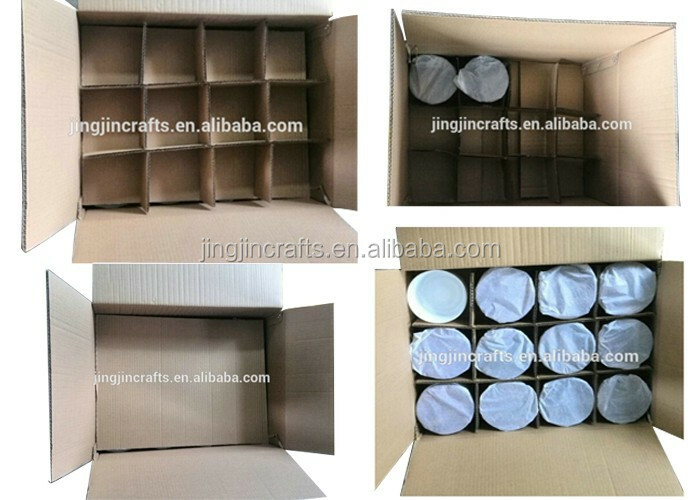 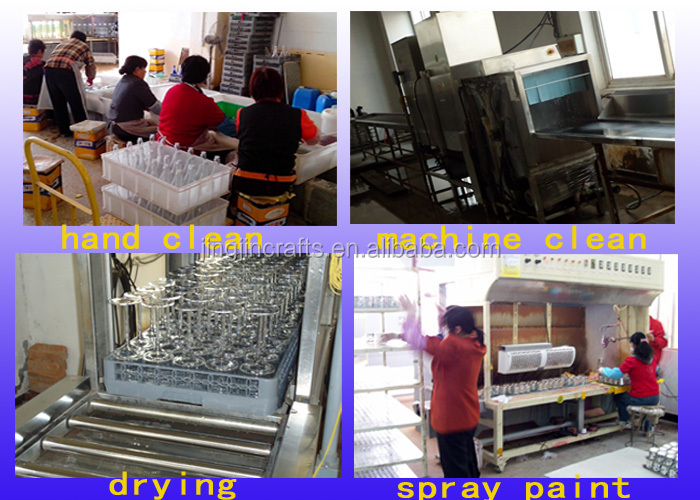 2) For small order less than USD 5,000, in order to save bank costs for both , we need 100% in advance.